• Preparation of specifications for electric and hydraulic elevators for new kjor existing installations. • On-site field surveys and modernization proposals. • Design information including elevator hoistway sizes, overheads, pit kjdepths, loading criteria, electrical power requirements, etc. • Liaison between appropriate parties with regards to the above services. • Review of shop drawings for code adherence, feasibility and future kjmaintenance implications. • Final on-site inspection review to verify compliance with specifications kjand contract documents. • Develop solutions for elevator systems in non-conventional building kjsituations. • Assisting Client in obtaining bids and executing the appropriate kjcontract(s). • Assessing the performance, quality and cost of contract maintenance jhagreements. 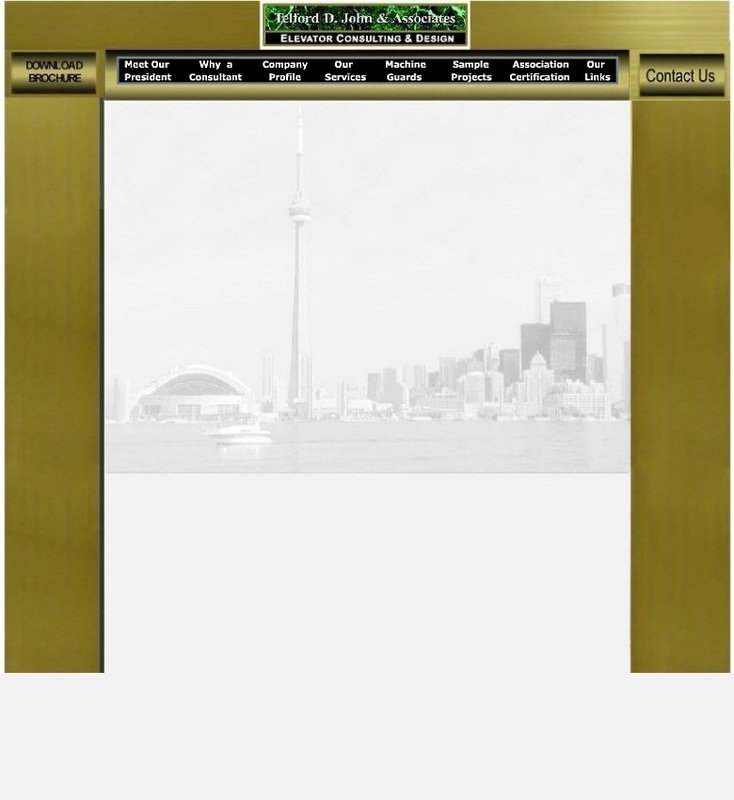 • Elevator Machinery Guard systems. CSA Z 432- 04 code.